We’re heading into the end of January, and the majority of the country experienced frigid temperatures this month. As we’re waiting for the cold of winter to come to an end, we can’t forget that the heat of summer can be just as uncomfortable. New replacement windows can make your home feel more comfortable, regardless of the time of year. However, not every window offers equal energy savings and comfort. If staying warm in the winter is top priority, triple pane can keep your home toasty. These windows will keep your home warmer with the help of its extra glass chamber and additional energy-saving technologies. Triple pane’s third pane of glass provides an additional layer to apply a coating of low-e. Low-e allows sunlight to filter into the home during the winter, which can provide a natural source of heat during the daytime. Remember how low-e on triple pane glass can help heat your home in the winter? In the summer, the opposite is true. During the summer, low-e on triple pane redirects the sunlight away from your home from getting too hot. Low-e combined with triple pane isn’t the only reason why you should choose triple pane. Additional technology -- argon and krypton gas -- can also make your home warmer in the winter and cooler in the summer. Choosing triple pane windows with krypton gas can yield the biggest energy savings. The reason for this is its increase in thermal efficiency. A window that is this energy efficient means your HVAC system won’t need to work so hard, despite how hot or cold it is outside. Both argon and krypton gas create a barrier that blocks energy from escaping the home. 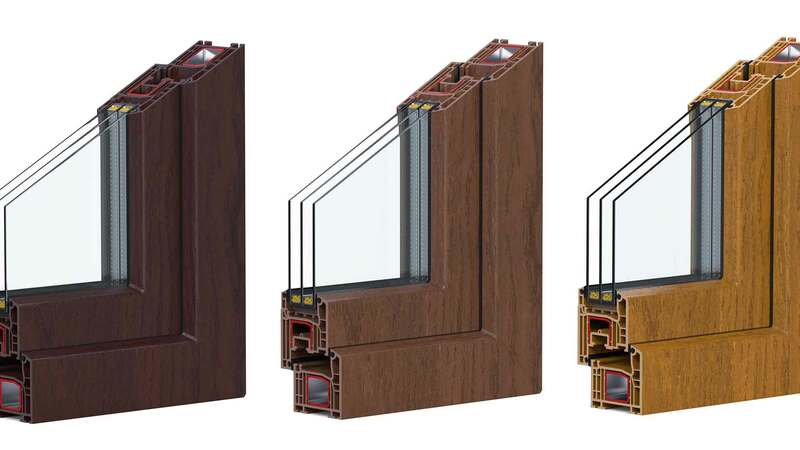 Unlike dual pane windows, triple pane includes an extra chamber for energy efficient gases. 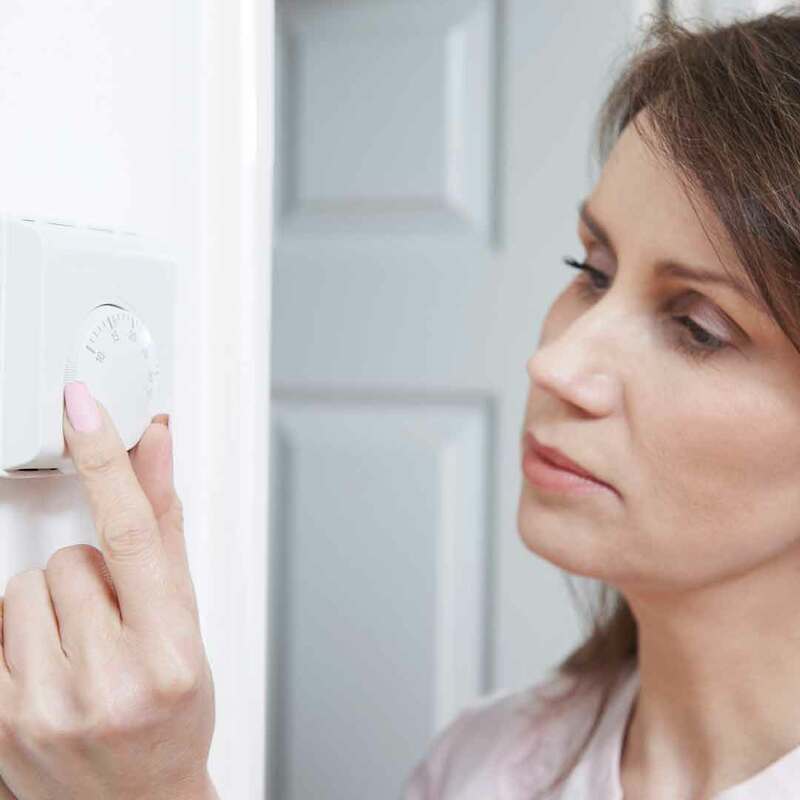 This doubles the amount of energy-saving potential and keeps the home at a consistent indoor temperature. 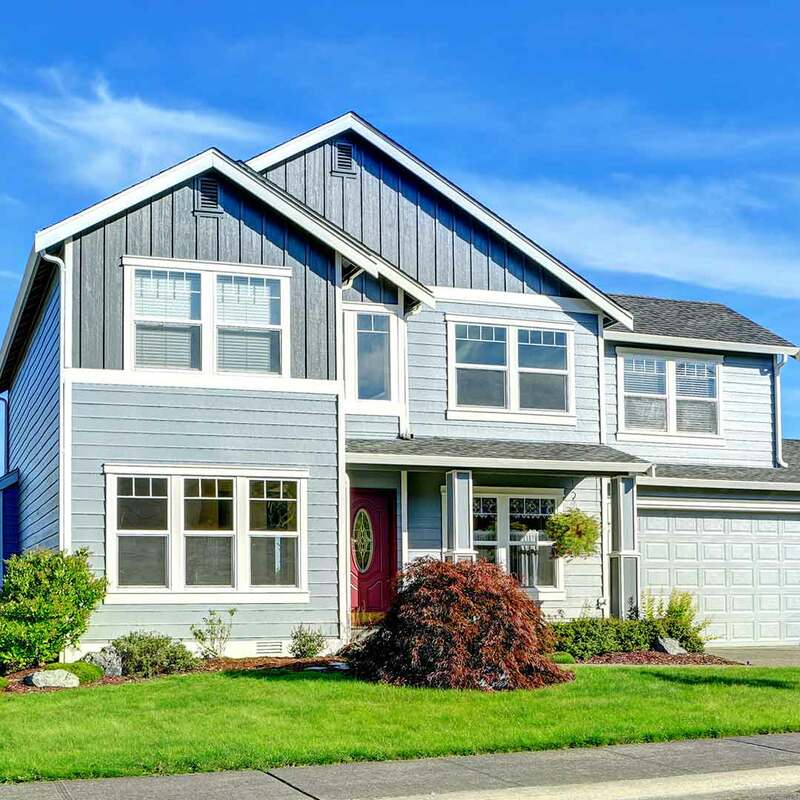 Are you looking to sell your home in 2018? If so, triple pane can help increase the value of the home. According to Cost s Value, Vinyl Replacement Windows offer a return on investment of roughly 75%, which is one of the highest ROIs available for exterior remodeling today. Not only does this offer a potential higher home sale, it will also increase the value of your home even if you decide to stay. After you feel how comfortable your home is with triple pane, you’ll probably never want to leave. Condensation is a natural occurrence that you’ll find in both summer and winter. It’s the result of warm air meeting a cool surface as moisture forms. Condensation is typically a bigger problem in the winter. This is because condensation in the winter mostly forms on the interior portion of the glass. It’s a sign that the humidity levels are too high in the home. Indoor window condensation can lead to several complications. If the condensation is neglected, it can cause water damage to interior wood sills, frames, and even the walls. Eventually mold and mildew may form, which is another headache on its own. New triple pane window installation can help reduce condensation. This is especially if you opt for professional installation, which will ensure the window is properly performing to block out moisture. It’s no secret that triple pane windows can lower your utility bills, but it’s worth emphasizing as it’s one of the best benefits. If you’re switching from outdated single pane windows, you can experience a savings of up to $465 per year. What would you do with an extra $400 in your wallet? We know that triple pane brings nearly endless energy saving benefits to the home, but what about beauty? This window truly is a triple threat when it comes to value, energy efficiency, and style. This window is customizable for any window shape, style, and size. It’s the best way to enhance the look of your home while making it more energy efficient at the same time. Choose triple pane windows in your favorite style to complement your architecture. Double hung windows and sliding windows are just two options to take the style of your triple pane to the next level, with additional decorative glass options available. UWD is so confident in the performance of our triple pane windows that they’re backed by our True Lifetime warranty. 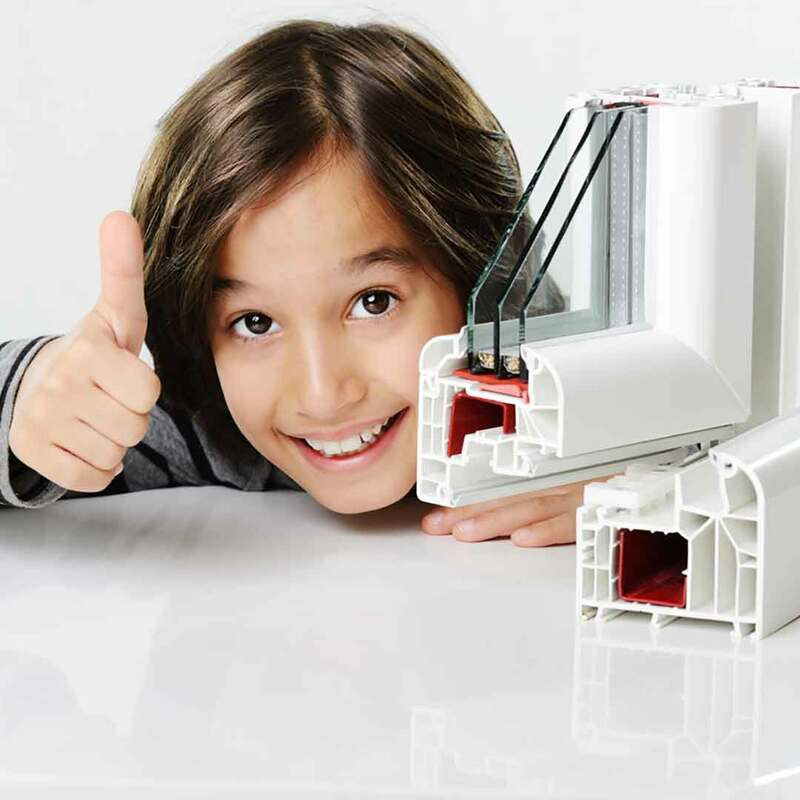 This warranty will cover pieces and parts of the window, as well as the glass package, installation, and more. Triple pane might not be the cheapest window option available, but you’ll have peace of mind knowing that your investment is covered under a reliable warranty. A quality triple pane window can provide energy savings and comfort in the home for up to 20 years—and sometimes longer. This is the ideal window for homeowners who are serious about value, energy savings, and improving their homes from the inside out. Interested in how triple pane can change the comfort level of your home? Talk to us to find out more.